KNOCK OUT YOUR CARDIO, FAT, AND STRESS! We at THE BOX believe that getting in the best shape of your life can be done while being a badass. We jab, cross, and hook to reach your fitness goals. 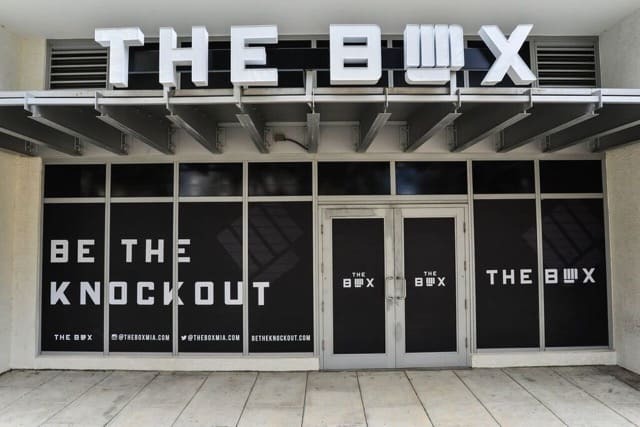 THE BOX caters to all fitness and boxing levels from first timers to seasoned champs. Tone your body and tune out the noise. 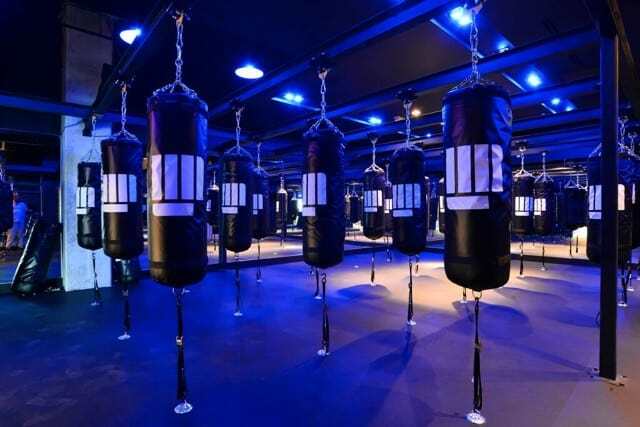 THE BOX’S motivating instructors, epic studio and energizing playlists allow you to let go, clear your mind and empower yourself with the strength, mentally and physically, to keep you feeling energized and fit long after you take off your gloves. 45 minutes is all it takes to leave feeling like a champ. Fat burning cardio, a full body workout, and some boxing skills to show off. The change you’ll see in your body is a welcomed side effect!